It was a big week for League1 Ontario alumni, especially the 2014 vintage, as four players signed contracts with high-profile professional clubs in the U.S. and Europe. 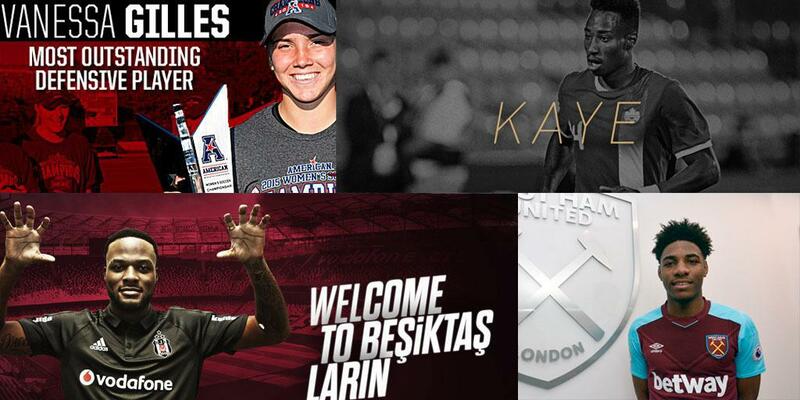 A standout with Sigma's 2014 League1 Ontario team, Cyle Larin signed with Turkish super-club, Besiktas J.K. on January 30, leaving MLS side Orlando City for an undisclosed transfer fee. A 22-year old Brampton native, Cyle Larin scored 43 goals in 87 appearances for Orlando, after being drafted first overall from University of Connecticut as a Generation Adidas player in 2015. He broke the single-season record for goals by a rookie with 17 in just his first MLS season and earned the 2015 MLS Rookie of the Year award. Meanwhile, two players from Toronto FC III's (formerly named Toronto FC Academy) 2014 League1 Ontario title and Inter-Provincial Cup winning team - Mark Anthony Kaye and Oladapo Afolyan - were respectively signed to deals at MLS club Los Angeles Football Club (LAFC) on February 5 and English Premier League club West Ham United on February 1. The 23-year-old Kaye won the USL Championship in 2017 with his previous club, Louisville City FC, scoring five goals and adding four assists in 39 appearances. Both Larin and Kaye are also exciting young talents within the current Canadian Men's National Team set-up. 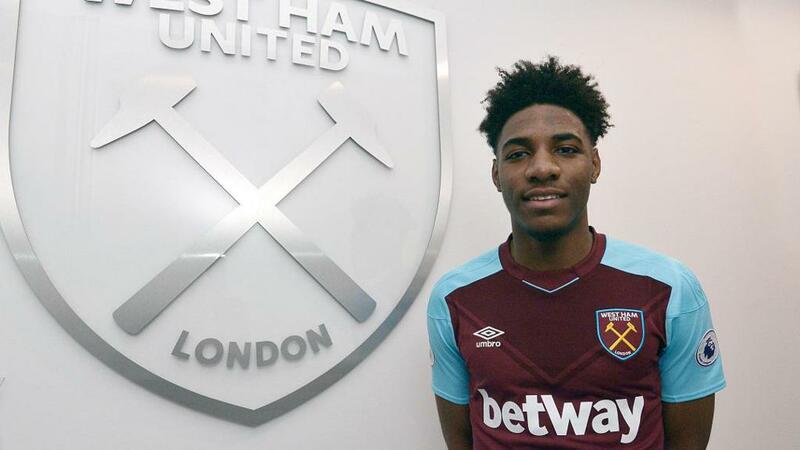 The 20 year old Afolyan signed a three and a half year deal with east-London behemoth West Ham United, moving from National League side Solihull Moors after scoring 26 goals in 38 matches. An English national, Afolyan began his career in Chelsea FC's youth academy before moving to Toronto at 15 years of age and continuing his development with Toronto FC Academy. Afolyan was listed as a 2014 League1 Ontario Young Star after an excellent season with the 2014 double-winning champions. Finally, West Ottawa SC's Vanessa Gilles signed with Apollon FC, Cyprus following an outstanding NCAA D1 tenure with the University of Cincinnatti Bearcats. Apollon FC is considered one of the top clubs in Cyprus, having won nine domestic titles, seven Cypriot Supercups and had nine UEFA Champions League campaigns in only 11 years of existence. Gilles made her professional debut for the Cypriot giants on January 14, starting in a 1-1 draw with A.E. Family. An imperious defender during her time in the NCAA, Gilles was selected as the 2017 American Athletic Conference Co-Defensive Player of the Year and to the United Soccer Coaches' All-Southeast Region First Team. Gilles was also selected to the 2017 League1 Ontario All-Star third team, scoring two goals in nine appearances during West Ottawa's debut League1 season. Congratulations to all four players on their big signings - further proof of the high-quality talent regularly showcased in the League1 Ontario podium environment.